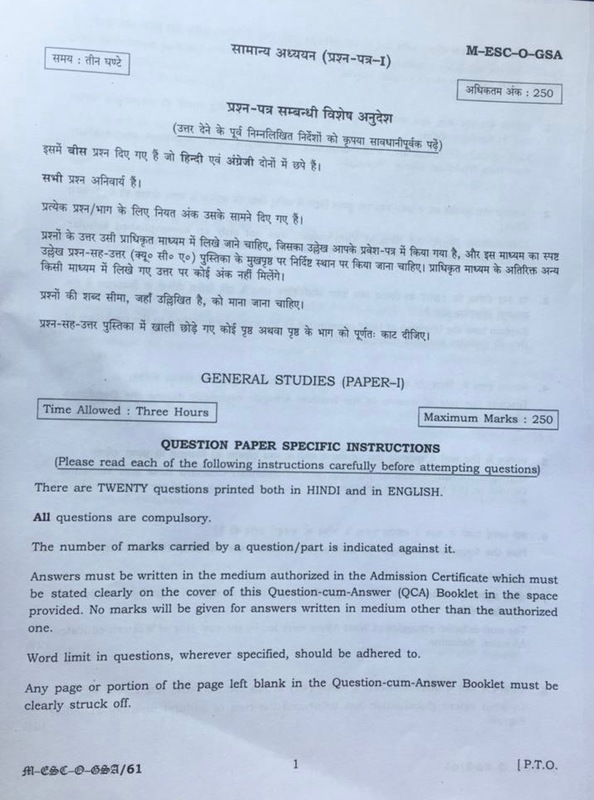 General studies mains question paper . Clarify how mid-eighteenth century India was beset with the spectre of a fragmented polity. (150 words). c) personal interest are taking priority one above the other. Q5. (a) “Great ambition is the passion of a great character. Those endowed with it may perform very good or very bad acts. All depends on the principles which direct them.” – Napoleon Bonaparte.